What is you favourite movie adaptation or television series on a book? What made it a good adaptation? I think for this I have two favourite movie adaptations! 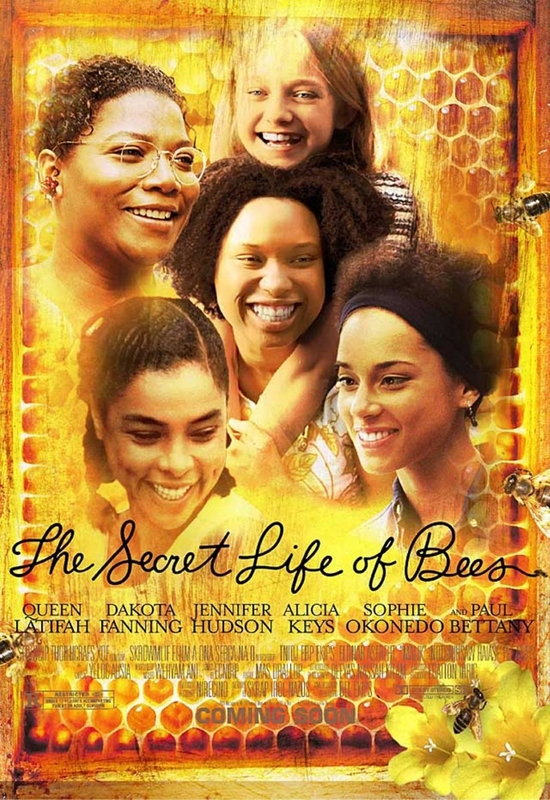 I loved 'The Secret Life of Bees' by Sue Monk Kidd, and it's probably one of the first books of adult literature that I read and really loved and when I saw the film at the cinema I couldn't believe how much the film was like the way I had envisaged the book. The characters and setting were exactly as I pictured. Some time had lapsed between reading and watching so I can't remember if all the nuances and details were the same as the book but I was really impressed with it as capturing the story as I remembered it! 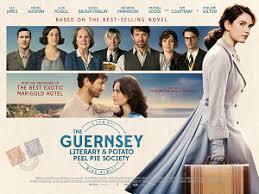 And a more recent one is The Guernsey Literary and Potato Peel Pie Society which I deliberately re-read in the week before going to see the film at the cinema. 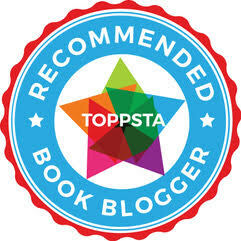 The book is truly wonderful and had me laughing out loud and weeping in equal measure. As did the film. There were some variations from the book, which is understandable due to the time constraints, but I thought it was a particularly good adaption especially when you consider that the whole book is written in letter format. The acting was brilliant, the scenery breath-taking and the whole experience left me feeling uplifted. I can't wait to watch it again! 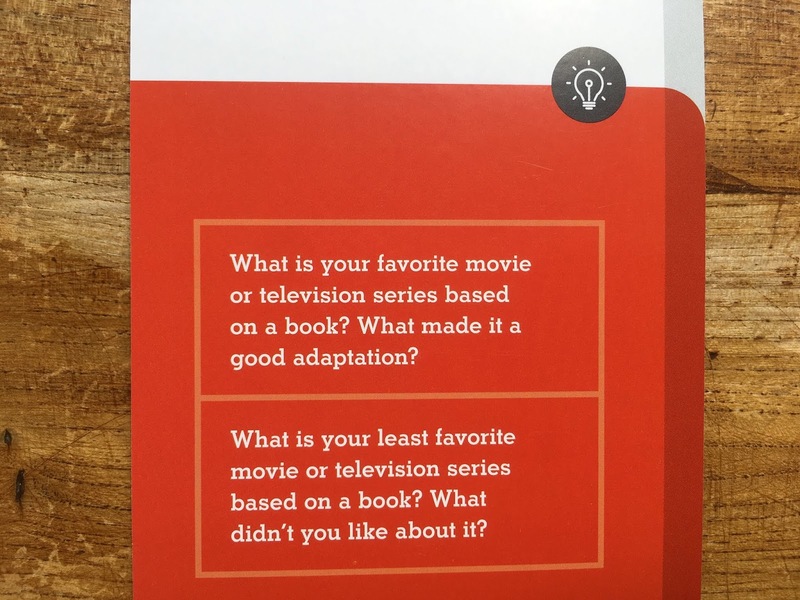 What is your least favourite movie or television series based on a book? What didn't you like about it? Now this is a tougher question and I had to think about it and I think I'm going to choose a film that I do really like but also really disappointed me. I chose to study 'Chocolat' by Joanne Harris for my English literature study in high school and became fully entranced in the world. So much so that when my mum returned from a work trip with a cuddly bunny rabbit (no I was not too old for cuddly toys and I'm still not!) I called it Pantoufle after the little girl's imaginary rabbit. I had written paragraphs about the symbolism in this book and Pantoufle played a huge part in that. And, no, Pantoufle isn't cut from the film - he's replaced with a kangaroo. Completely destroying all the symbolism of the character, and sort of breaking my heart a little. So although I enjoy this film, I despair at this poor casting choice! What do you think? Please share your opinions in the comments below - or I'll link to the Instagram discussion too! I liked the film version of The French Lieutenant’s Woman. When I read the book I couldn’t see how the film could cope with the two time zones but it was done very cleverly. Although not based on a book, but a true story, I thought Titanic (the film) was a load of rubbish. Haha! And to think it won so many Oscars but not your approval! I haven't read or seen The French Lieutenant's Woman I don't think! Thanks I really like them and am looking forward to sharing with my book group.